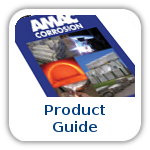 Metallic Corrosion is the deterioration or destruction of metals and alloys through electrochemical reactions. 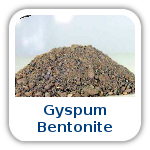 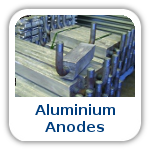 All metals have a tendency to return to a stable condition. 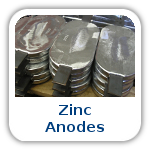 Those metals that actively seek a stable condition have lower potentials and are most prone to corrosion (anodic). 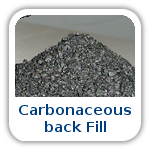 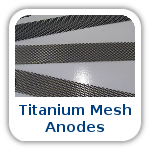 Those materials that passively seek a stable condition have higher potentials and are less prone to corrosion (cathodic). 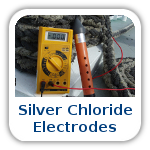 of different metals measured against a reference electrode. 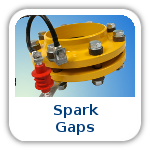 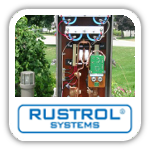 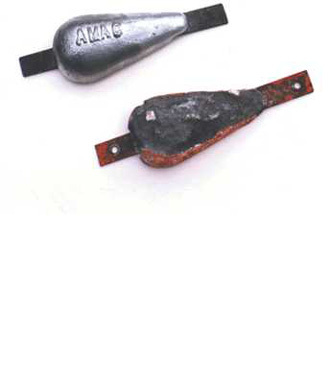 The aim of all cathodic protection systems is to reduce the rate of corrosion of the cathode by promoting the flow of electrons from the active anode to the passive cathode. 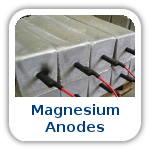 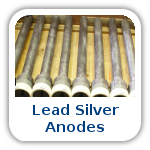 The anode supplies the current, which in the case of a sacrificial anode, causes the anode to gradually corrode as the ions dissolve into the electrolyte. 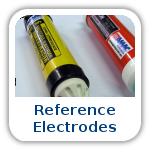 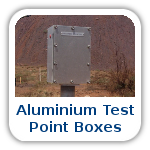 In the case of impressed current systems, the potential difference is created via a low voltage DC current. 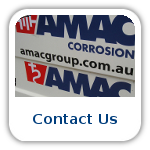 If you require a design or if you require information on designing a sacrificial anode system, please contact us or contact the Australasian Corrosion Association (www.corrosion.com.au). 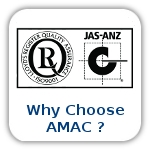 They have extensive ranges of reference books, courses and other information that will be of assistance.